Smart executives who want to win in today’s insanely fast moving world MUST become masters in creating the future. 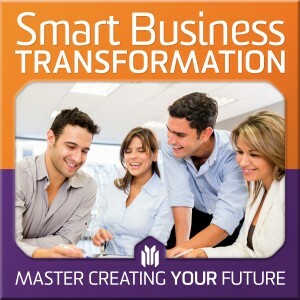 This podcast is for people with a growth mindset who are leading transformation programs. With over 25 years of successes and failures (ouch!) behind him, your host Ben Ramsden shares insights, stories and interviews to energise and educate time-poor executives suffering from information overload.